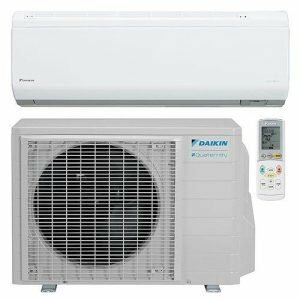 Imperial AC Supply provides Air conditioning, Ductless and Indoor Air Quality units, Accessories and other products and tools in Tallahassee, FL and surrounding areas. Check out what some of our customers are saying about Imperial AC Supply . Contact us today to buy the products. 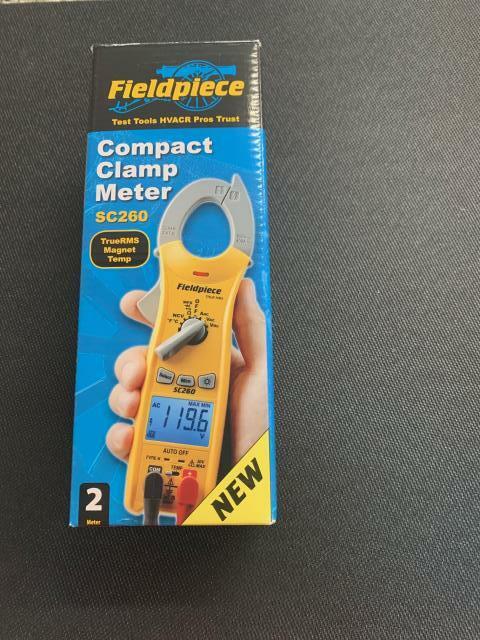 Fieldpiece SC260 Compact clamp meter with capacitance being shipped out to Tallahassee, FL.